Trying out a new challenge...down to only minutes to submit, so I'll keep this short and sweet. 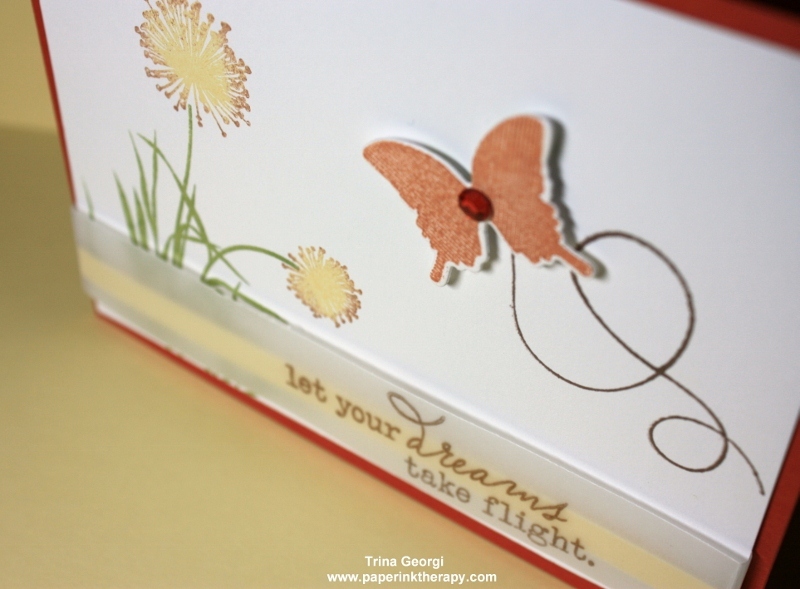 I tried to raise the sentiment away from the flowers, so that it would be a little more translucent. Oh how lovely! What dreamy, pastel colours! 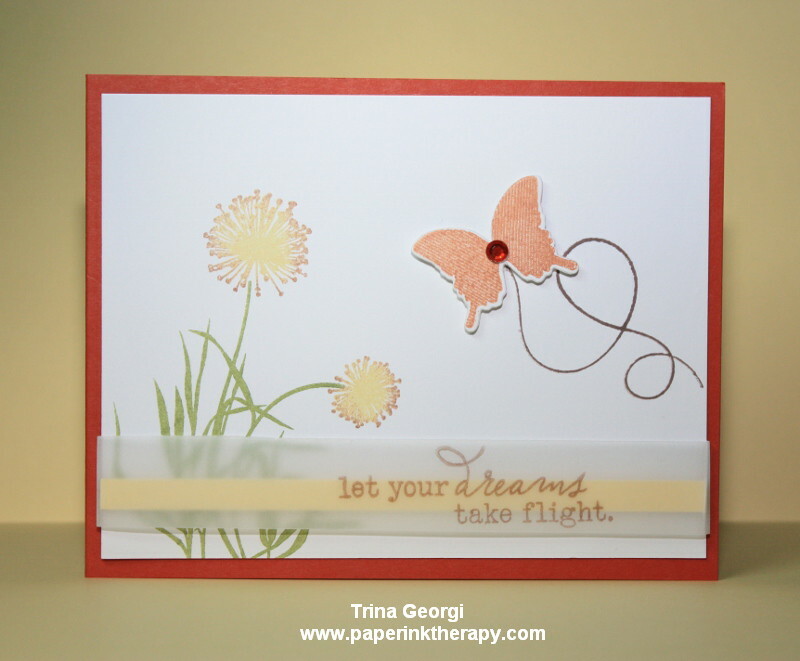 Love your vellum sentiment strip and 'swirly' butterfly, it's perfect!